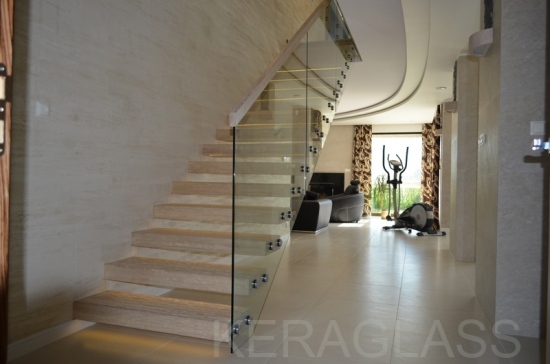 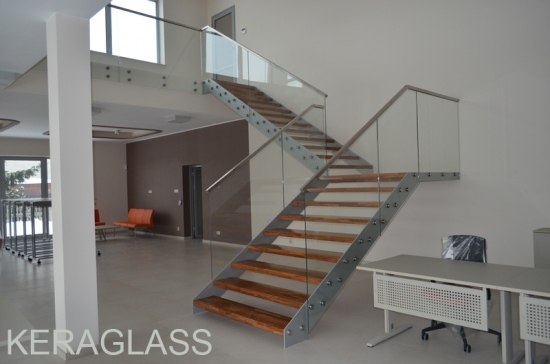 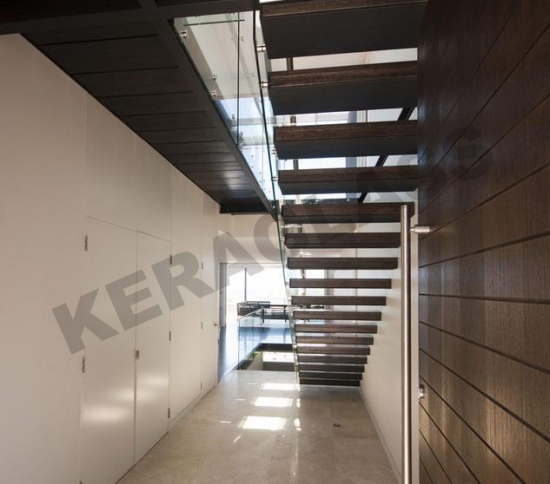 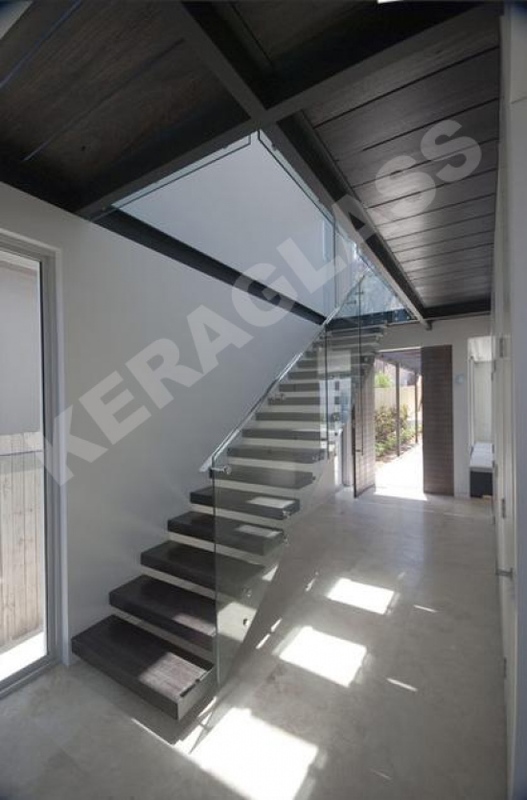 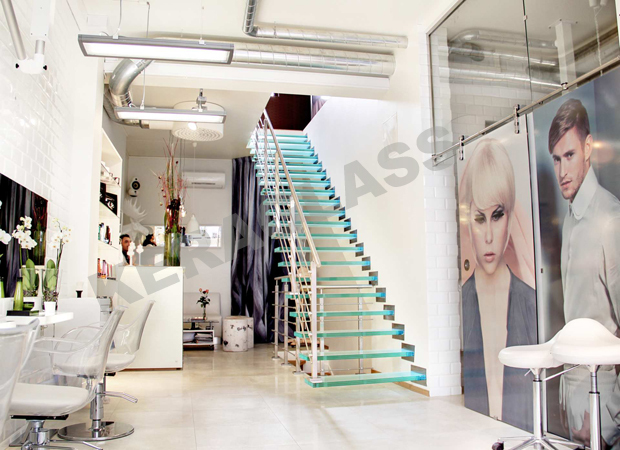 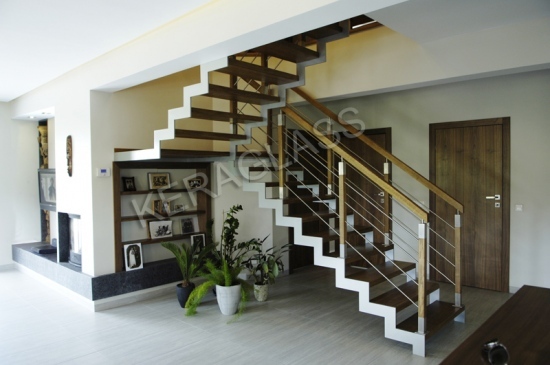 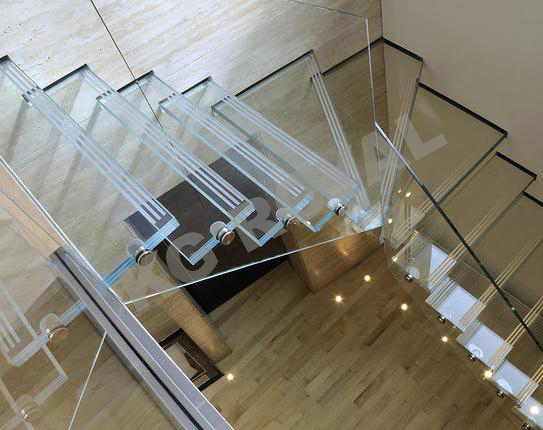 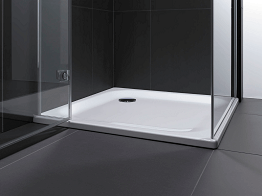 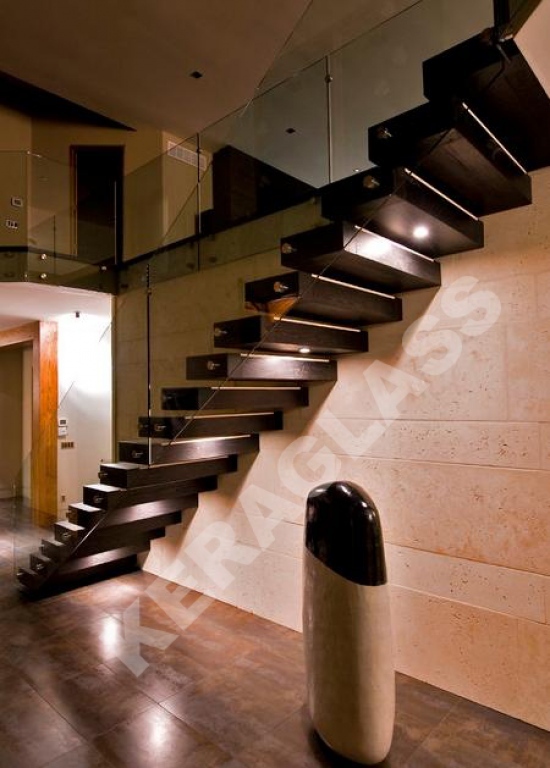 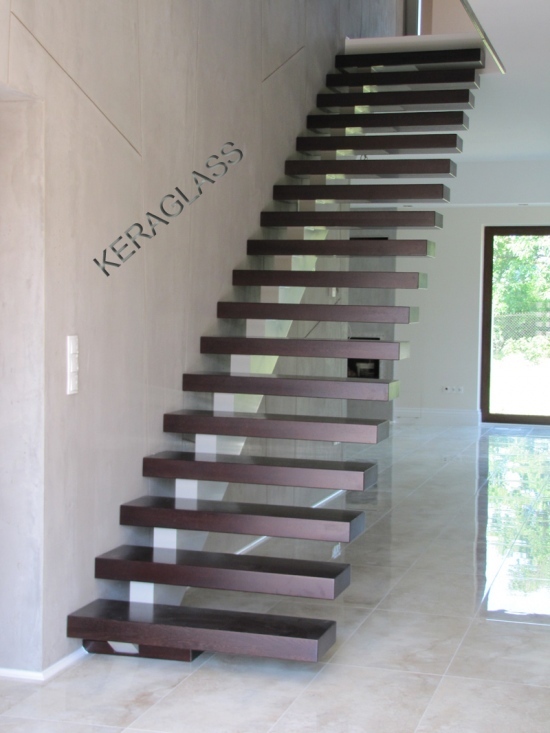 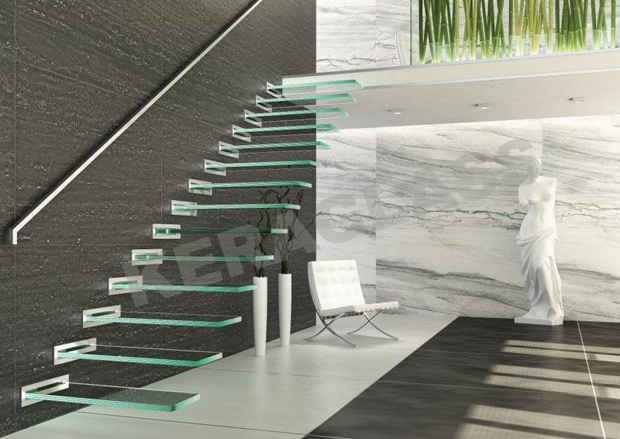 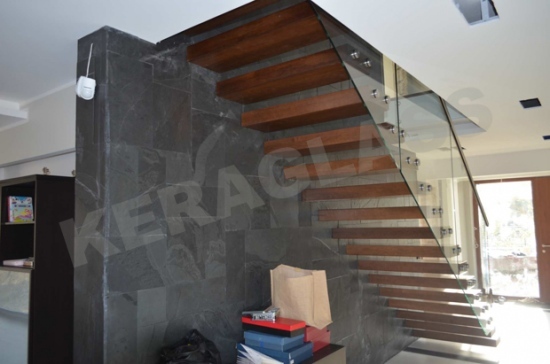 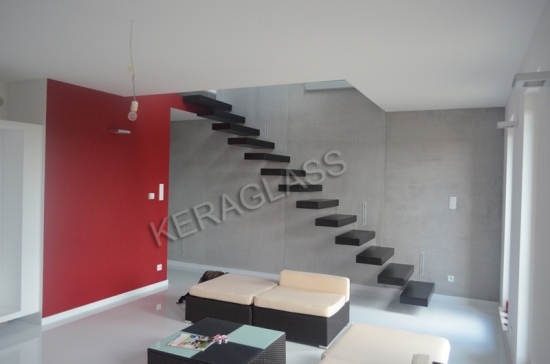 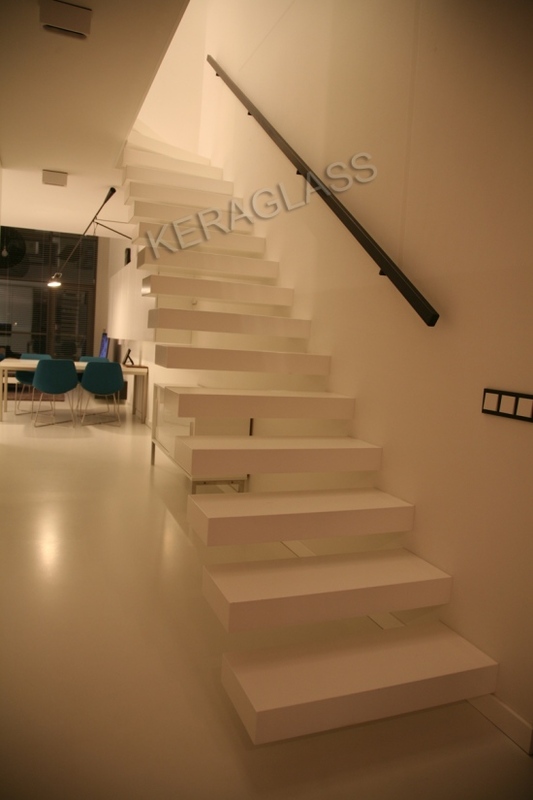 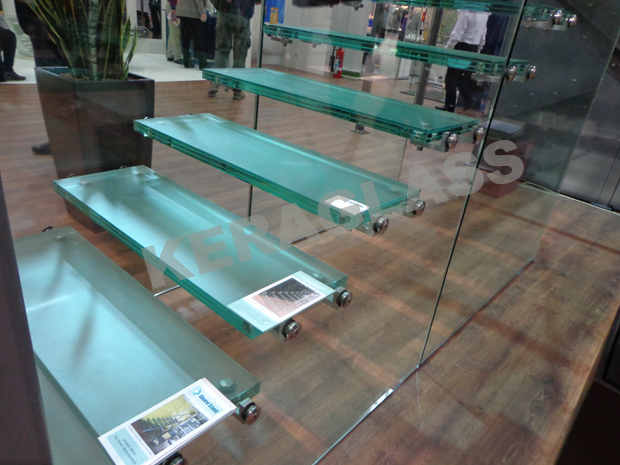 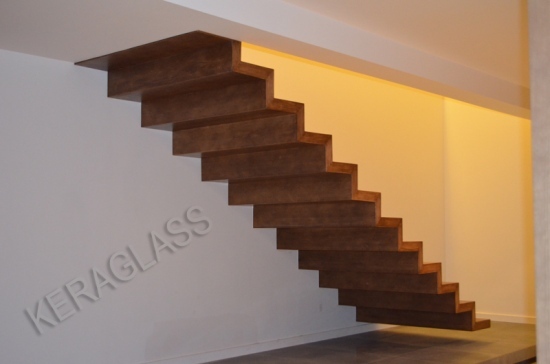 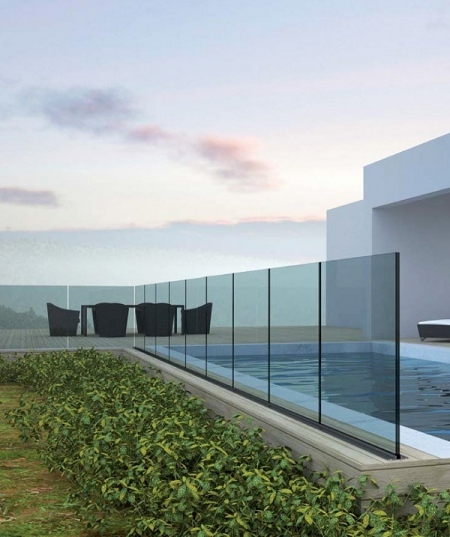 KERAGLASS offers glass stairs, stairs and glass railings. 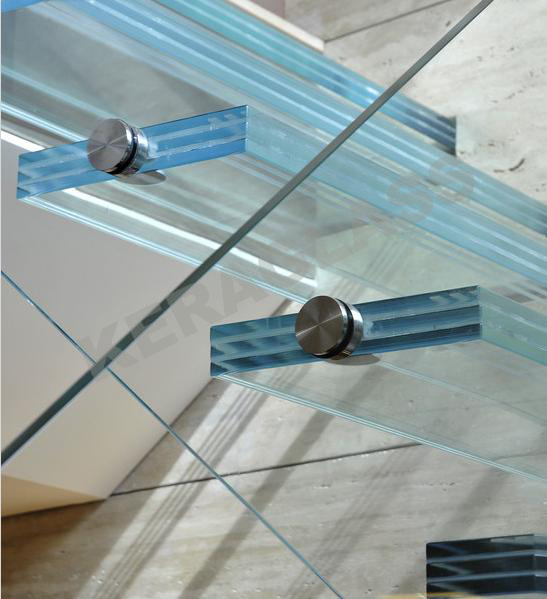 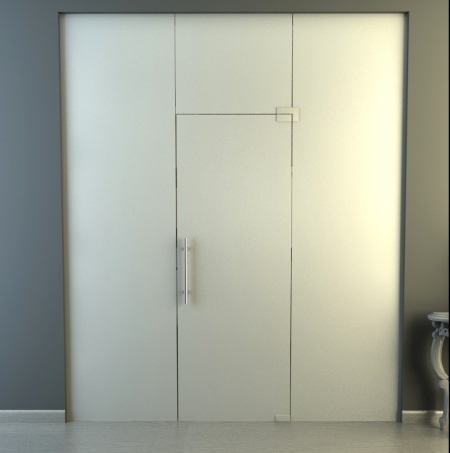 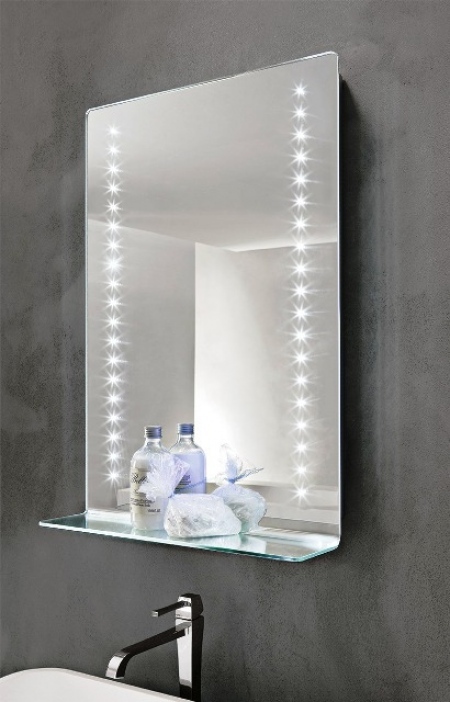 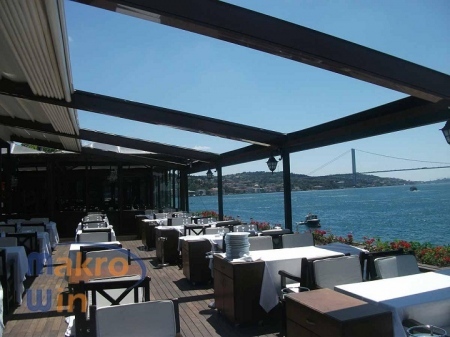 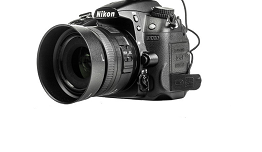 All glass parts are tempered laminated glass resistant to stress and shock. 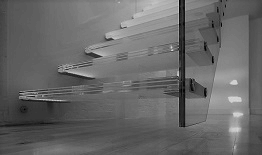 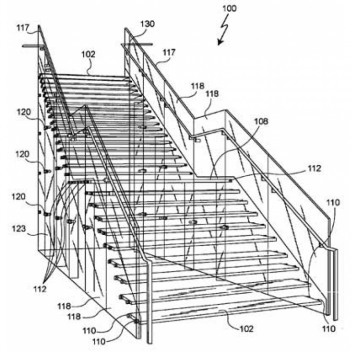 Steps themselves are safe against slipping. 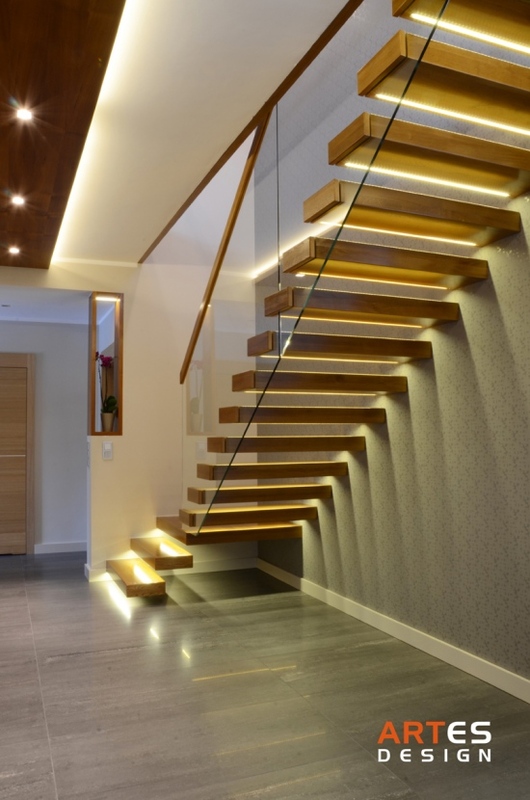 Led lighting gives extra punch to the staircase. 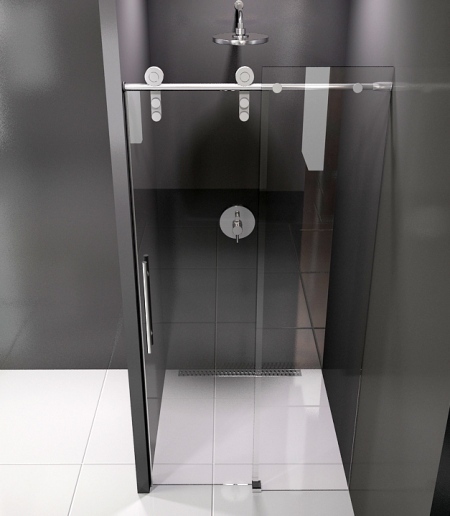 The new Crysis 1 Thermo system provides up to 5 times more insulation than similar systems! 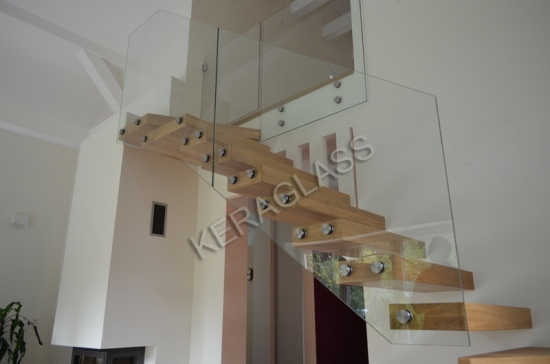 www.keraglass.info © All rights reserved.